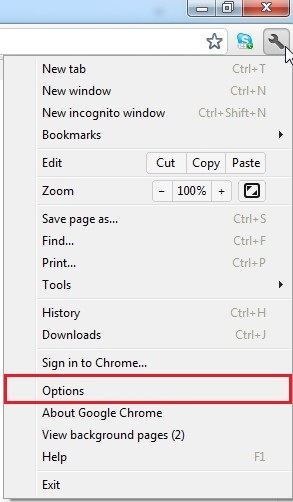 This article describes steps on How to change default home page for Google Chrome, Firefox, Internet Explorer (IE) And Safari. 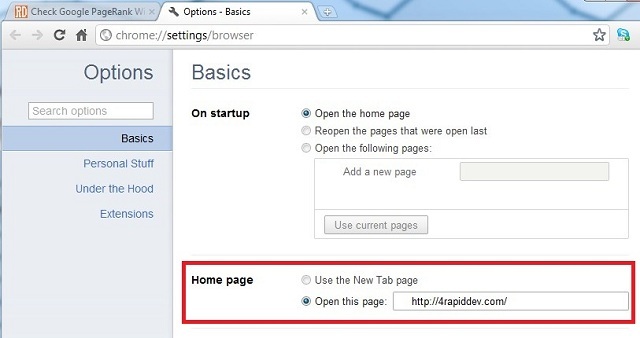 Default Home Page of your browsers are often Google Search, Yahoo home page or home page of a certain service/plugin you’ve installed. 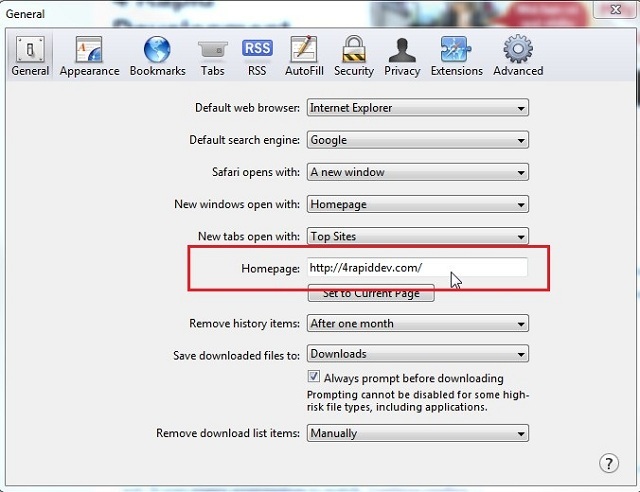 In some cases, we would like to change that home page to our favorite website URL for accessing and checking latest news quickly. 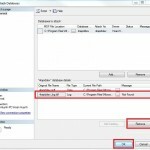 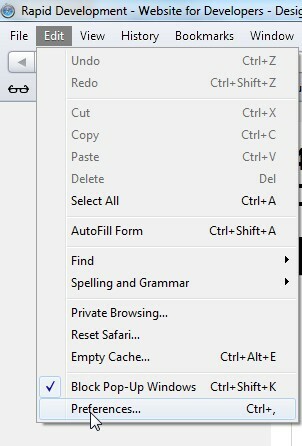 + In the Options – Basics tab, type your favorite website URL in the Open this page text box. 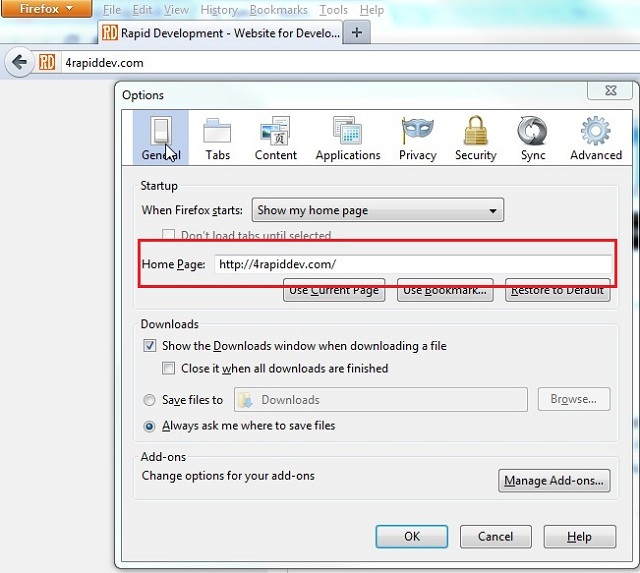 + Go to General tab and type your favorite Website URL in Home Page text box. 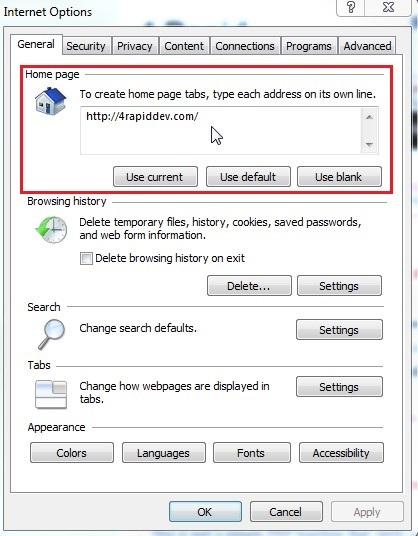 + Go to General tab and type your favorite Website URL in Homepage text box.